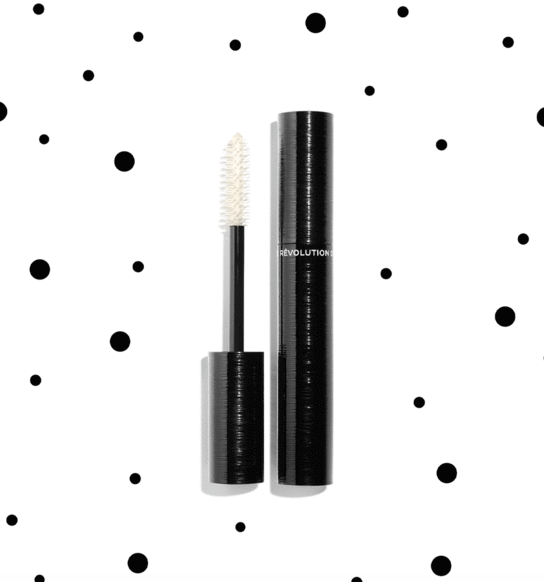 French fashion brand Chanel is launching Le Révolution Volume mascara which has a 3D printed mascara brush. The 3D printed brush is the first of its kind to be manufactured on such a large scale. Beauty gurus know that a mascara brush can make or break a look. Chanel, the famous French fashion company, is using 3D printing to ensure customers never purchase a bad brush again. Chanel Parfums Beauté is launching the first 3D printed mascara brush to be produced on an industrial scale. For this project, the brand worked with 3D printing service provider Erpro 3D. It may seem like a small and innocuous object, but this 3D printed mascara brush has been a long-time coming. Chanel first filed a patent for a 3D printed mascara brush in 2007. And the company claims to have foreseen the potential of 3D printing since as far back as 2001. The new mascara is called Le Révolution Volume. The brush is made using selective laser sintering (SLS) printers, which print layers of a polyamide powder that is then polymerized with a laser beam. Le Révolution Volume brush has a granular texture to improve how the formula sticks to lashes, a bristle-grid separated by millimetres which prevents clumping and micro-cavities at the core of the wand. The main benefit of using 3D printing is that it reduces the need to design and produce expensive injection molds. As well as this, the technology can also be used to test out multiple designs and prototypes. 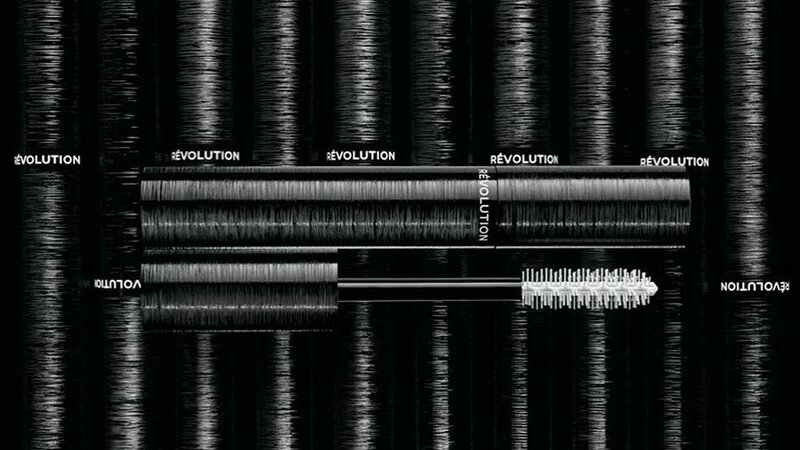 In fact, for the Le Révolution Volume mascara brush, Chanel created over 100 prototypes. As a result, 3D printing enables the company to save time and get the best brush shape possible. The company adds that without 3D printing, the unique brush shape would not have been possible. In order to industrialize Chanel’s brush, the Packaging Innovation Department of the company is working with Erpro 3D Factory. The companies came up with a production line which can produce 50,000 brushes in 24 hours. To create such vast numbers, the production line consists of six machines. 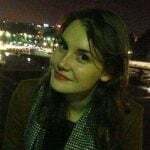 “Together, we have taken up many technological challenges to push the boundaries of 3D printing and offer a revolutionary product,” explains Pascale Marciniak-Davoult, Director of Packaging Innovation at Chanel Parfums Beauté. Time will tell as to whether the mascara brush is successful. If so, we may be seeing more brands branching out and choosing to benefit from industrial 3D printing. Want to get your hands on a revolutionary mascara brush? Production is expected to begin in June 2018. The mascara will be available at Chanel boutiques from mid-July for €35. 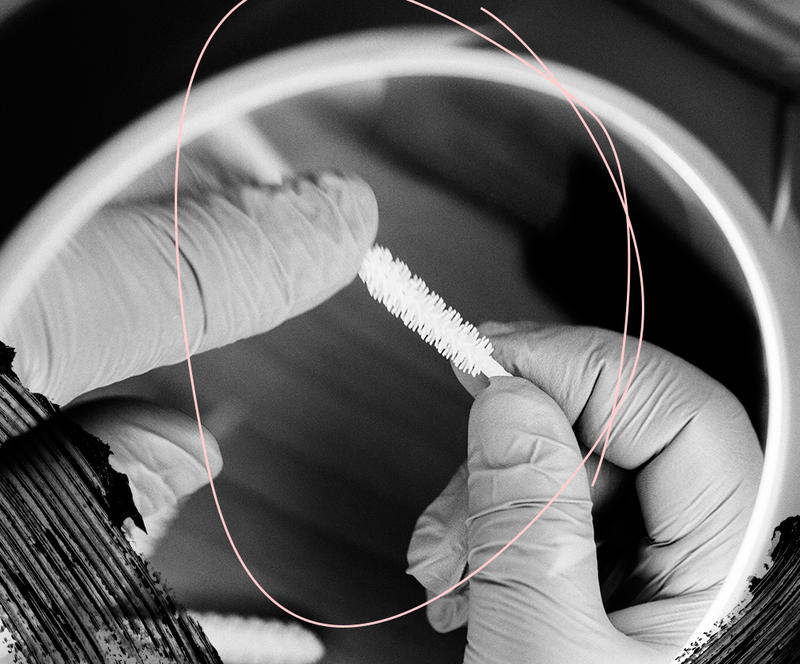 License: The text of "Chanel Creates 3D Printed Mascara Brush for Better Application" by All3DP is licensed under a Creative Commons Attribution 4.0 International License.